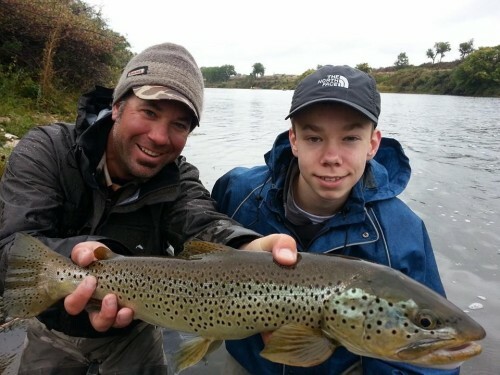 14 year old Henry was a first time fly fisherman and caught this 23″ brown on his first day out. Nice job Henry! 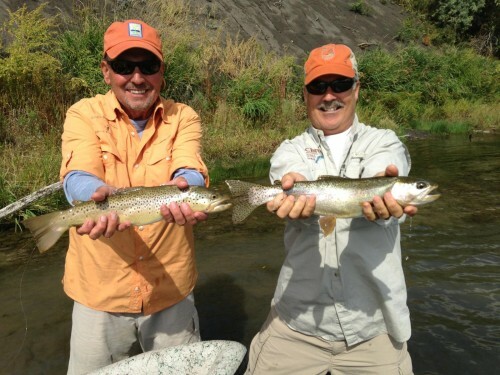 Don & Paul with a Double…September Fly Fishing on the Bighorn! 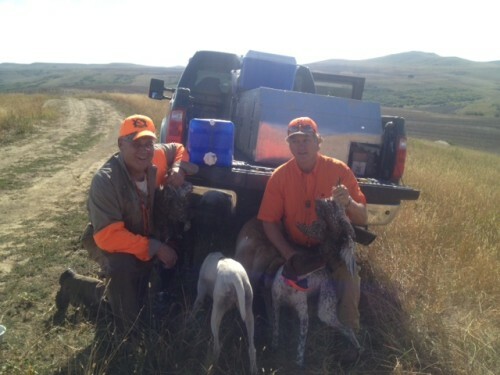 Posted in Reports & News | Comments Off on Don & Paul with a Double…September Fly Fishing on the Bighorn! 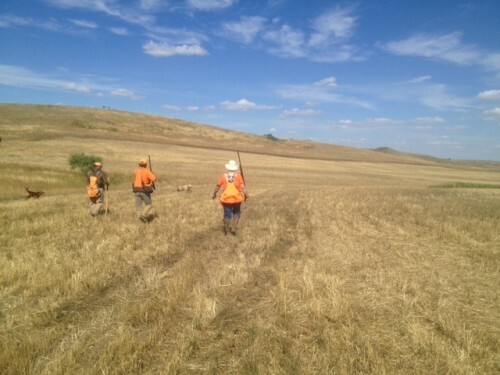 Posted in Reports & News | Comments Off on A great hunt! Wes with a GREAT rainbow. A perfect September day! 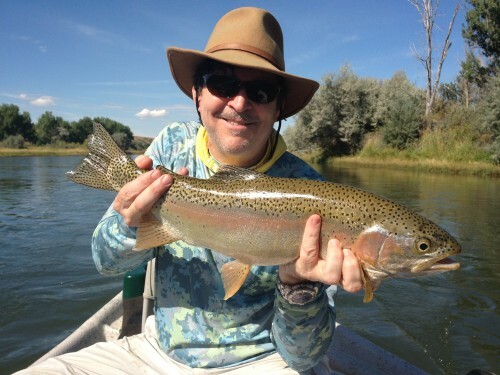 Posted in Reports & News | Comments Off on Wes with a GREAT rainbow. A perfect September day! 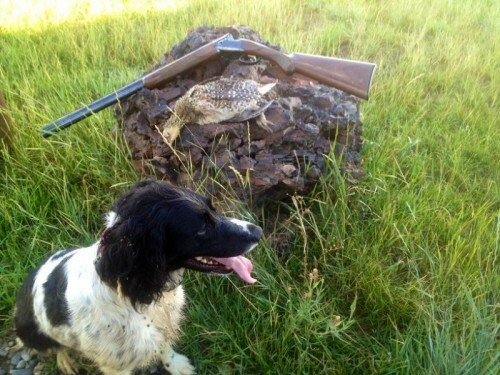 Lily with her first Sharptail of the season. 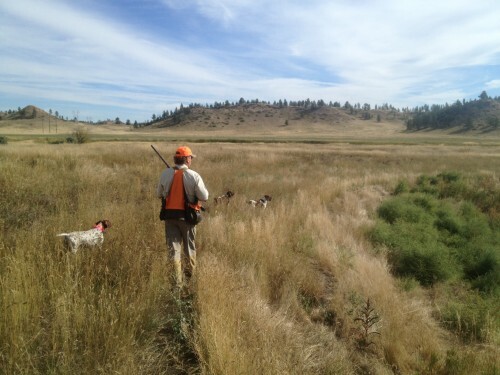 Posted in Reports & News | Comments Off on Lily with her first Sharptail of the season.